How could digital identification help UK charities to more effectively collect information about people using their services? Do charities need to prove who people are, ensure that they are legally eligible for services or to record and recall information about them? If they do, what worries them about the process? Could Yoti Keys help people to take ownership of their background information and how they share it when accessing multiple, or repeat, services? We have commissioned Nissa Ramsay of Think Social Tech, together with Pauline Roche of RnR Organisation, to find answers to these all important questions. Nissa and Pauline will be exploring the most effective use cases for the Yoti app (which verifies legal identities or key personal details, like age) among UK charities. They will also explore the use cases for Yoti Keys, our offline solution, which is a product in development that enables charities to register and subsequently identify people accessing their services without needing a smartphone, documentation or connectivity. If you work for a charity based and working in the UK then we’d love to hear from you. All we need you to do is to share your opinions and experiences by responding to this survey by 5pm on Friday 28 September. The survey will be relevant to you regardless of whether your work is paper-based or tech driven, face to face or online. We’re particularly interested in hearing from you if you have a need to legally identify people. We also want to hear from people who could potentially use the offline Key to help prevent people from having to tell their story every time they access a service, or to help their organisation better manage and monitor people’s interactions with their service . The research will end in late September, with a first look at our findings coming out later in the year. If you want to follow the progress of the project then you can. The researchers will be tweeting about their work using the hashtag #digitalidentity. 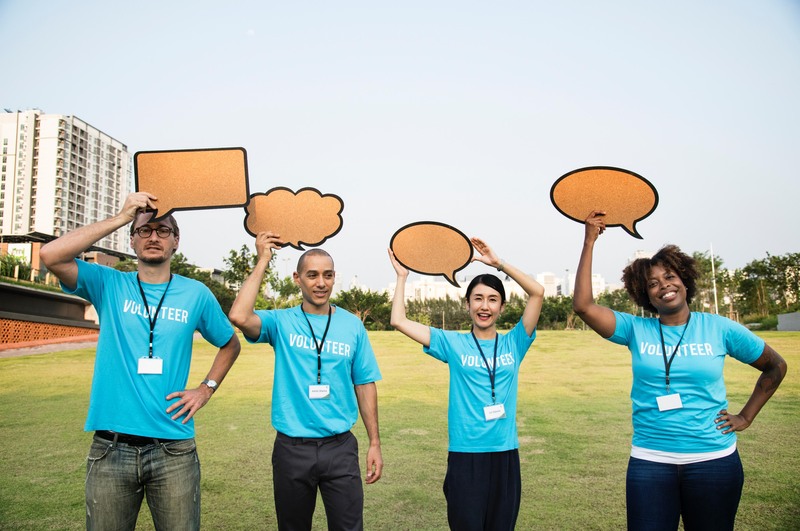 Please let us know what you think by completing the survey or getting in touch with Nissa at nissa@thinksocialtech.org so we can work towards delivering the best possible products and services for UK charities.